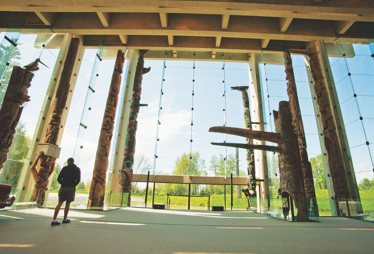 UBC is home to a rich arts and culture scene. 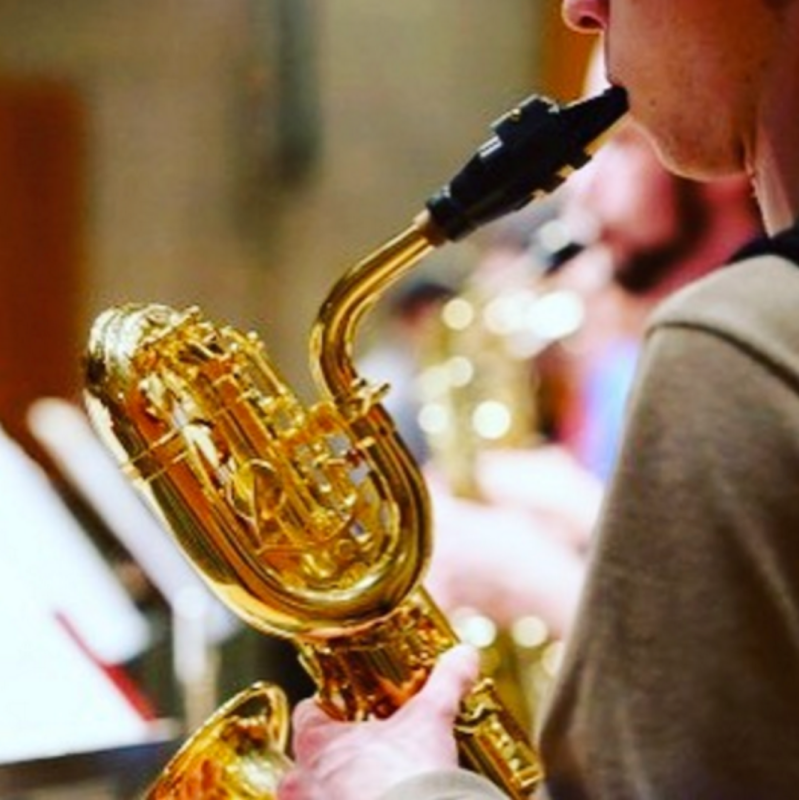 From theatres and galleries to clubs and festivals, you can take advantage of a vast array of activities, groups, and venues on campus to seek inspiration and uncover hidden talents. 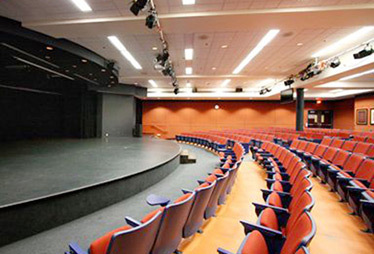 On each campus, you’ll find performances, festivals, and events to awaken the artist in you. 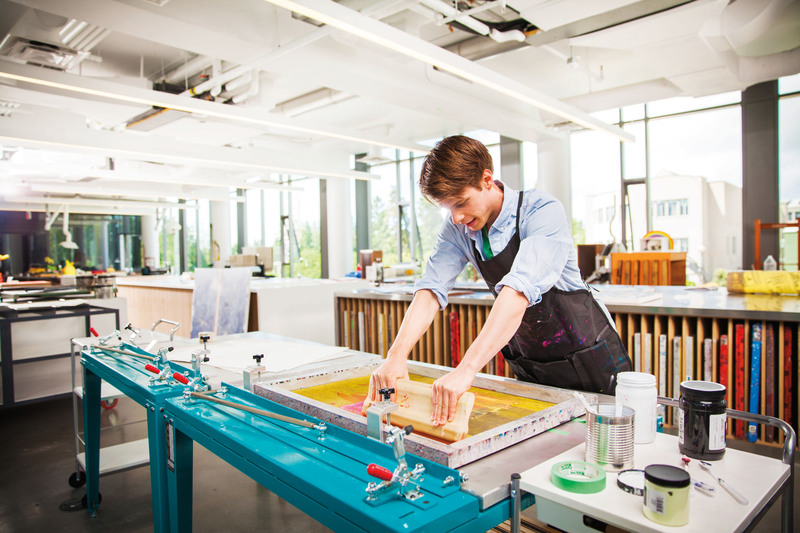 Hear from established visual artists at the Visiting Artist lecture series on the Okanagan campus or take in an exhibition at the Morris and Helen Belkin Art Gallery on the Vancouver campus. Pick up a pencil and participate in Draw by Night, a bi-monthly social drawing party held at cultural venues in Kelowna, or see student masterpieces at the Hatch Art Gallery on the Vancouver campus. 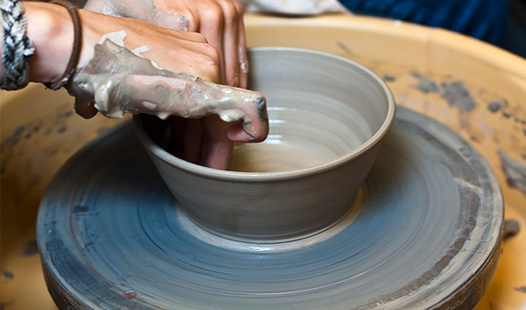 Sing your heart out with the A Cappella Club or master the art of ceramics with the Pottery Club on UBC’s Vancouver campus. Focus on digital practices with the Photography Club or learn the Argentine tango with the Latin Dance Club on UBC’s Okanagan campus. Whatever club you choose, you’ll be connecting with like-minded students who share your passion. 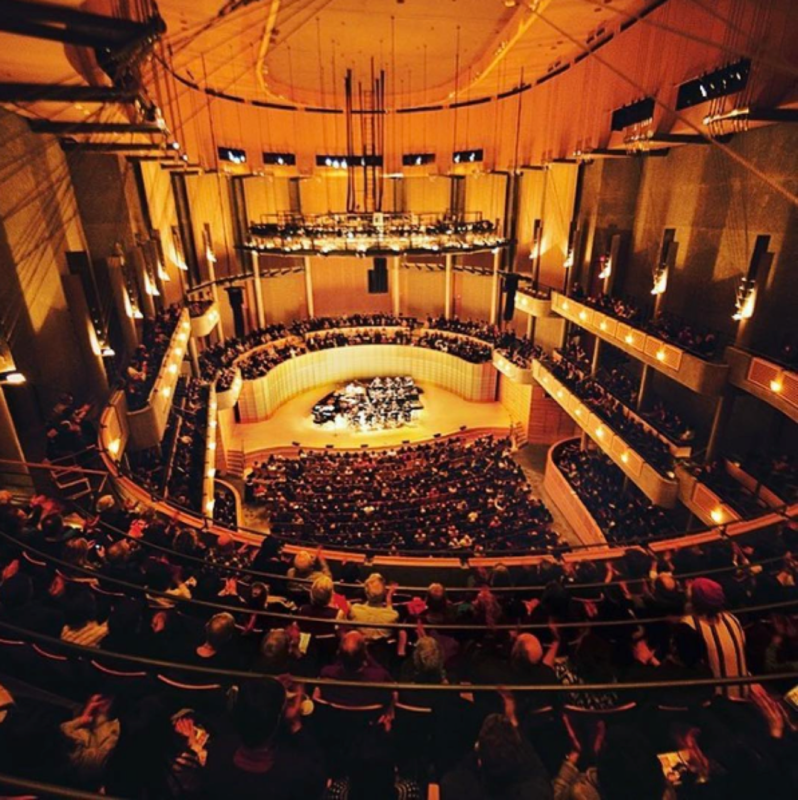 UBC offers a vibrant culture with an eclectic mix of performances, festivals, events, and experiences. Participate in an activity or attend an event to meet other students, get inspired, and have fun. Draw by Night is an ongoing bi-monthly public event held at the Alternator Centre, Kelowna Art Gallery, and Kelowna Museum that promotes creativity, imagination, and collaboration through the process of drawing. The POV Film Festival is an annual event showcasing short films written, directed, shot, edited, and produced by students in UBC’s Film Production program. Expert panellists facilitate community talks on culture, power, and identity. The AlterKnowledge Discussion Series is a monthly forum for public dialogue, bringing university and community participants together. Join a UBC English professor as he interviews UBC’s top writers, philosophers, researchers, singers, and actors in the humanities, social sciences, and creative and performing arts. An annual gala and fundraiser, Art on the Line brings together the local arts community to celebrate the work of students, faculty, alumni, and artists practising in the community. Sip tea or coffee while you attend a concert of opera arias and song favourites in the theatre or the UBC Botanical Garden. 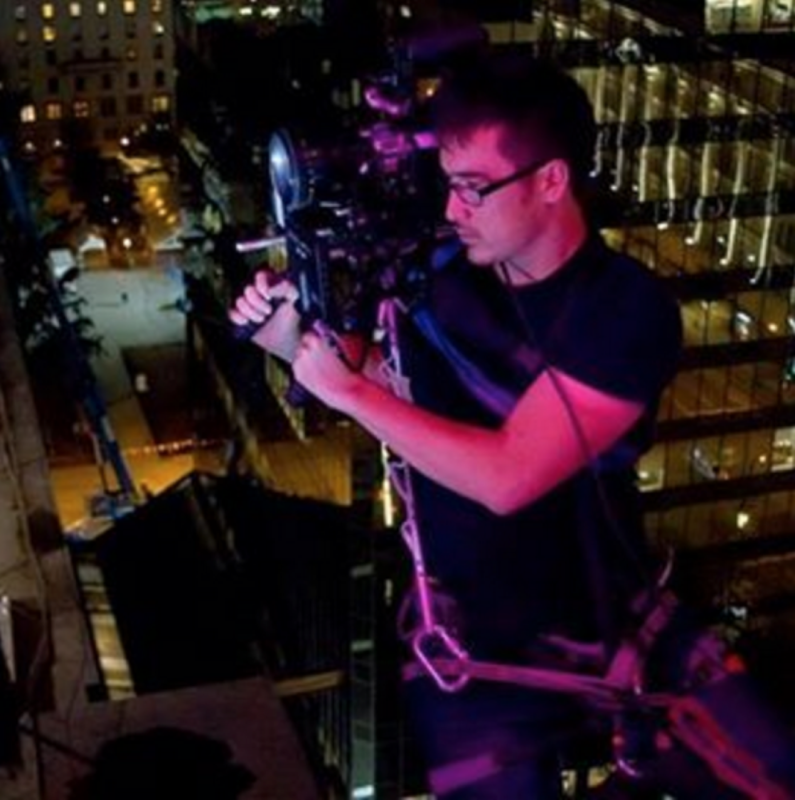 A multimedia artist, Patrick finds inspiration in everything from his philosophy seminars to the Vancouver skyline. "I made my way to UBC’s Bachelor of Fine Arts program because I also wanted to study philosophy, and I could do that here. My art is usually inspired by what I’m learning." 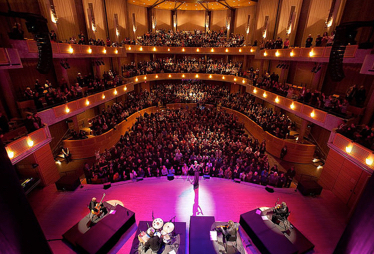 From classical, jazz, theatre, and opera to world music, the Chan Centre for the Performing Arts has earned an international reputation for its exceptional programming. 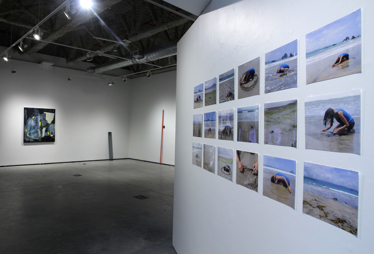 The FINA art gallery hosts exhibitions throughout the year – some by visiting artists, some by faculty members, and many by BFA and MFA students. 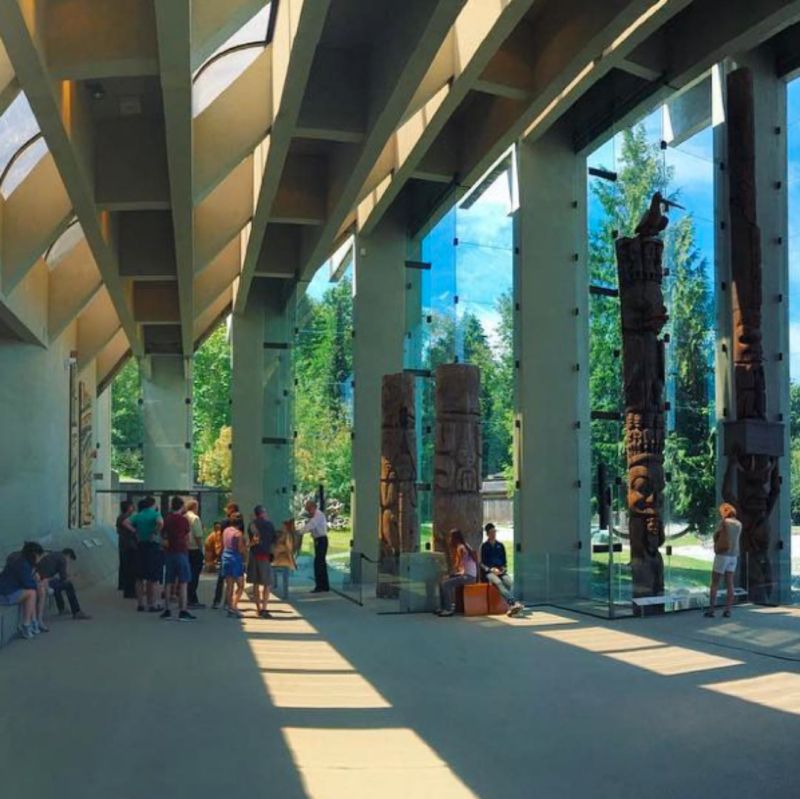 The Museum of Anthropology, a place of extraordinary architectural beauty, features almost 10,000 objects from around the world, from massive totem poles to stunning pieces in wood and ceramic. 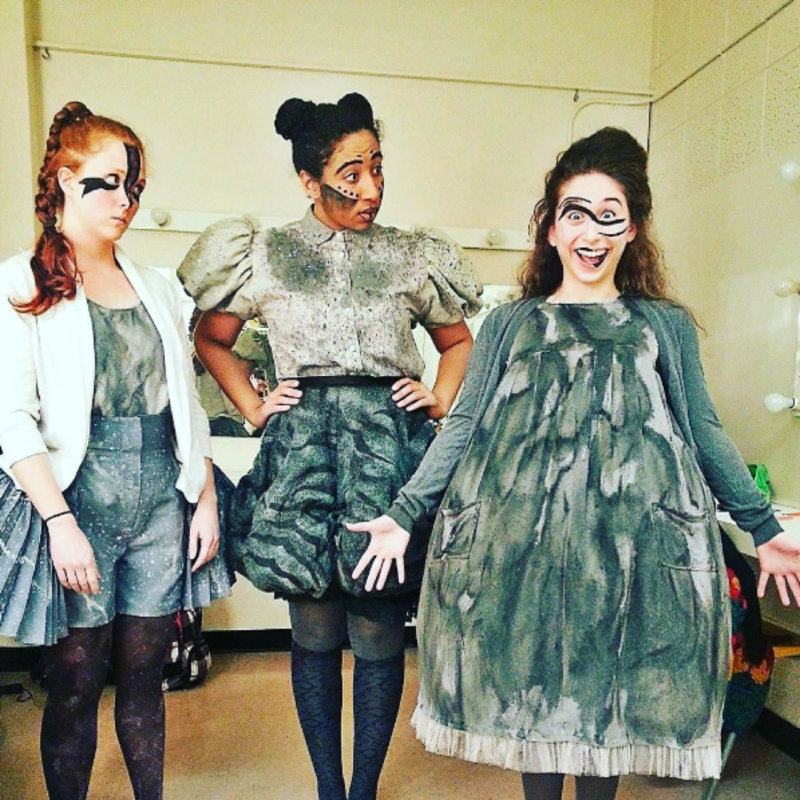 The University Theatre presents quality live performances for the campus community and the general public. 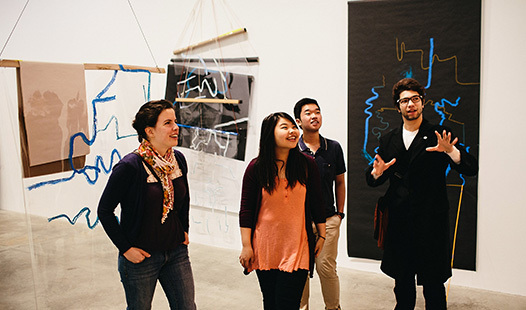 Internationally recognized for its exhibitions, programs, and online projects, the Belkin Art Gallery is one of Canada’s premier showcases for contemporary art. 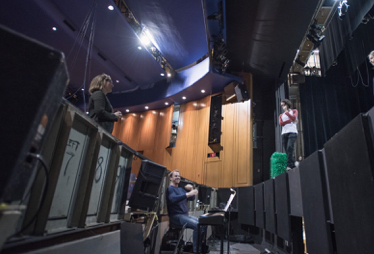 Award-winning faculty join passionate undergraduates, graduate students, and doctoral candidates to produce insightful, invigorating, and innovative productions at the Frederic Wood Theatre. 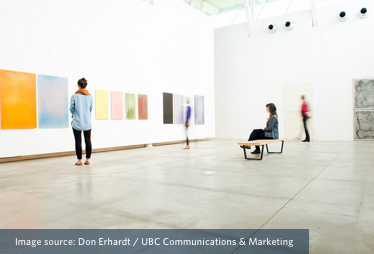 Take a peek at the UBC arts and culture scene through the eyes of current students. Study the visual art traditions of many cultures, with particular focus on theoretical and critical discourses concerning the social impact of art and visual representation. Develop your creative and intellectual potential through the practice and study of drawing, painting, printmaking, photography, sculpture, multimedia, and digital media.